We have lots of different kinds of beads in our craft collection. All different sizes, colors, shapes and textures. We use them for a lot of crafts and the kids have free access to them at just about any time. However, the thing that we use them for the most is as math manipulatives. Using beads as math manipulatives is a great way to work on various math skills and build fine-motor skills at the same time. 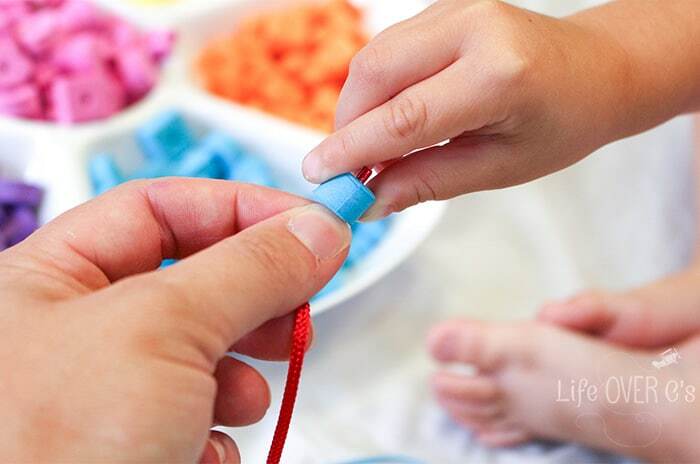 Beads are the perfect fine-motor manipulative. 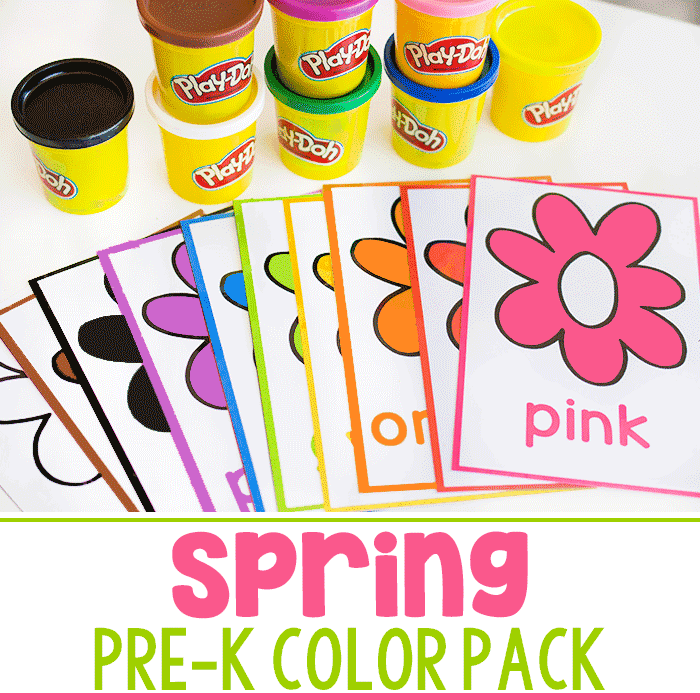 The work great for using the pincer grasp and you can also work on hand-eye coordination with them. I love these chunky foam beads because my special needs preschooler can easily hold them while putting her focus on other skills such as sorting the colors and counting the number of beads that she puts on the strings. 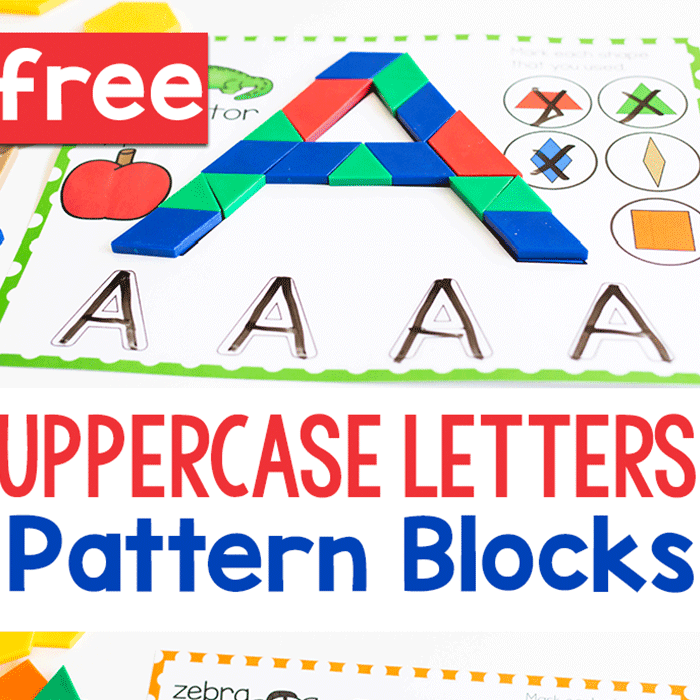 Build patterns with these free patterning cards. 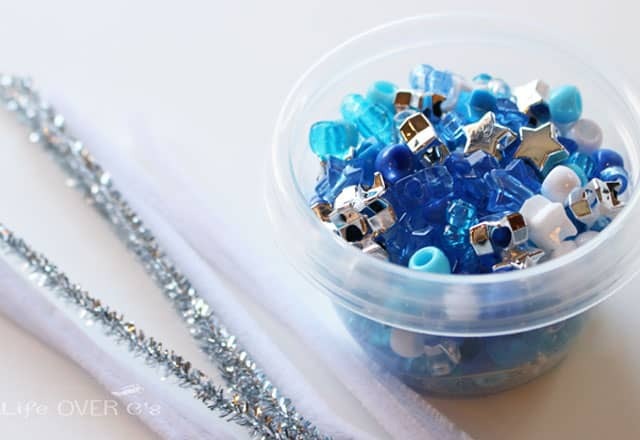 A blue-themed free pattern printable. 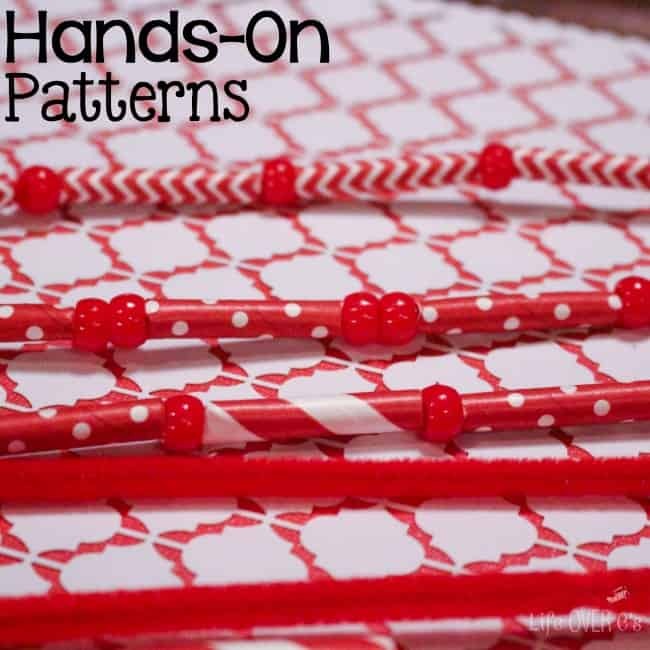 Another great idea for building patterns with beads. Beads are also great manipulatives for sorting as they can be sorted by colors, shape and size all with the same set of beads. Use beads and pipe cleaners as counting manipulatives. You could use the same principle and use two different colors of beads to show addition facts as a step up from just counting. Create a huge abacus using jumbo-sized wooden beads. This would be great for kids to explore on their own. 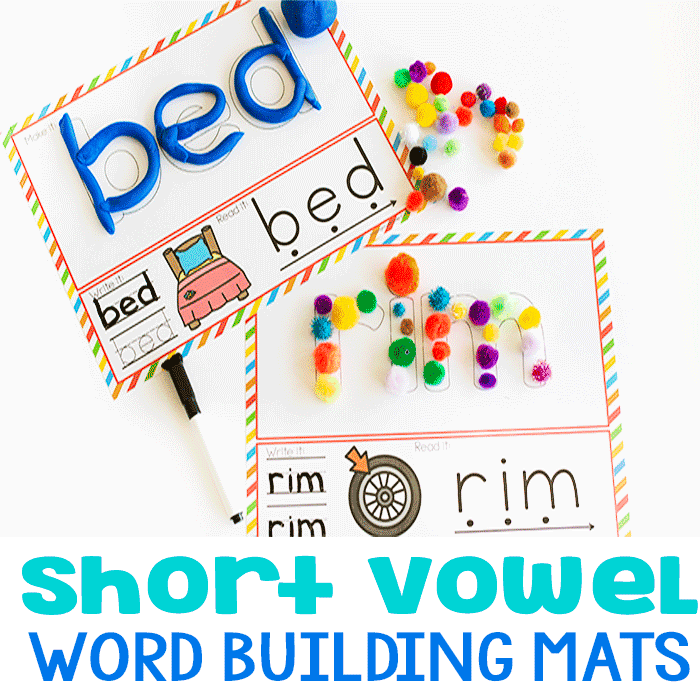 I love activities that can be set up and kids can go back to them time after time. This fun dice game is a great way to learn about colors and counting at the same time! 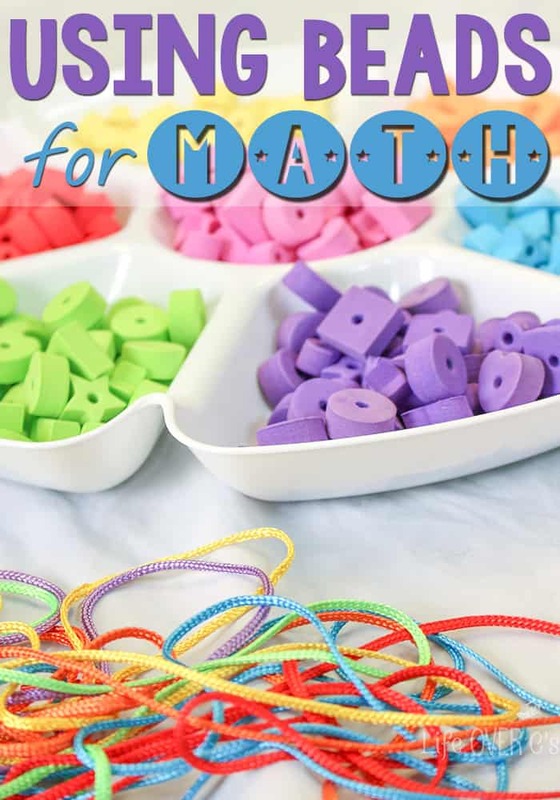 Plus a great set of Montessori-inspired activities for various math concepts using beads complete with free printables. Head over to School Time Snippets to check out some other great ideas for doing math with manipulatives that you already have! 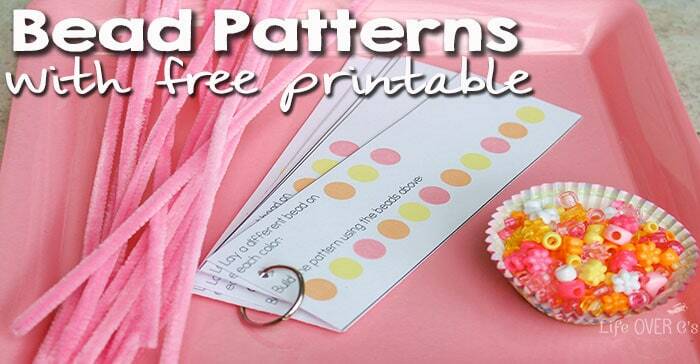 I love your pattern printable! We use beads a lot here too . 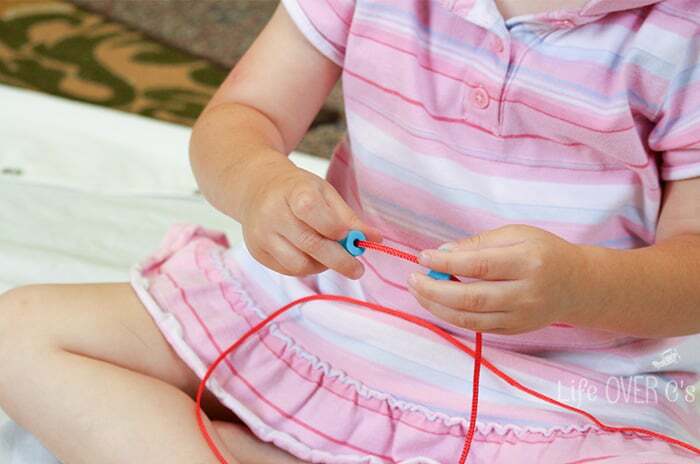 I started thinking of them as sensory play recently, and wrote about it. I had some math ideas in it, but none as specific as you have here. Great ideas! Thanks! We love using regular craft materials for learning! Really love the math manipulatives and all of the ideas you presented. I saw you featured on Fun Family Friday and popped by. Sharing!